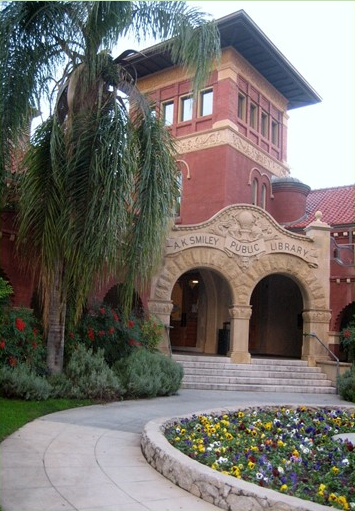 Library cards are free if you live in or own property in the City of Redlands. 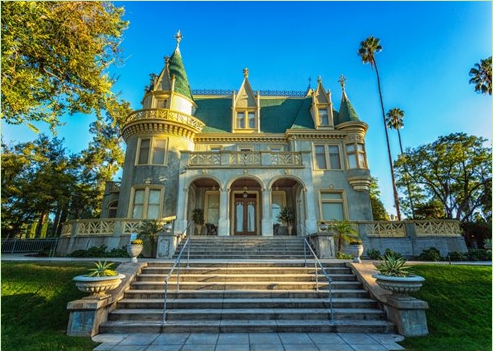 There is a $30.00 (non-refundable) fee per year, per household, for non-residents. Photo identification with current home address must be shown upon applying or when replacing a lost card. 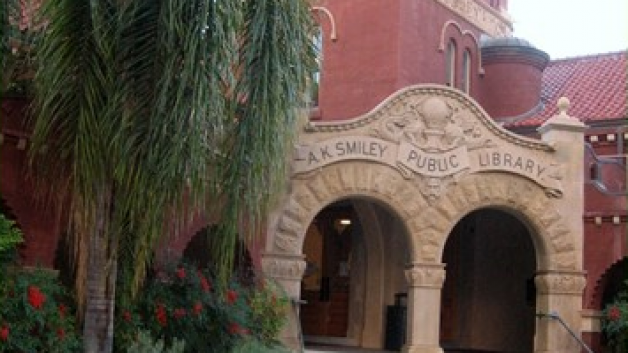 A $2.00 fee will be charged for replacing library cards. 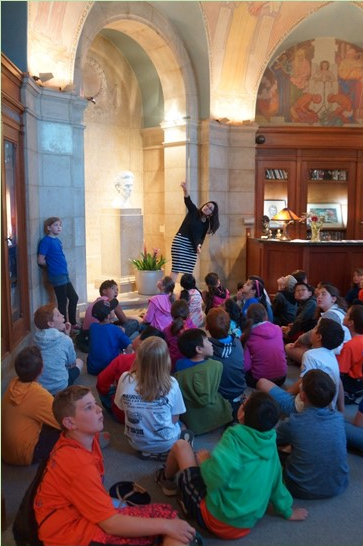 A parent or guardian, with proper identification, may obtain a library card for their children. Books, audio materials, videos (VHS), DVDs, pamphlets, and periodicals may be checked out for two weeks. eBooks may be checked out from one to three weeks. Framed art, one per adult card, may be checked out for six weeks. Certain Reference periodicals can be checked out overnight. All materials may be renewed twice for an additional four weeks except “New Books,” art prints, items on reserve, and Reference periodicals. Items may be renewed online or by telephone at 798-7565. Borrowers may check out twenty items per card. The Library is not responsible for damages to audio-visual equipment. A reserve or hold may be placed for 75¢ per item. You will be notified by mail when the item is ready to be borrowed. There is a twenty cents (20¢) per day, per item fine for all books and materials. Sundays and holidays excluded. If materials are kept overdue more than 30 days or fines total more than $5 then all borrowing privileges are suspended until items are returned and fines paid or the library is reimbursed for lost items. There is a reserve or hold fee of 75¢ per item. We are happy to provide free Wi-Fi access to the internet for both patrons and visitors. Internet access over Wi-Fi is shutdown 15 minutes prior to library closing. Use of the public computers and public Wi-Fi is governed by our Computer Use and Internet Policy. 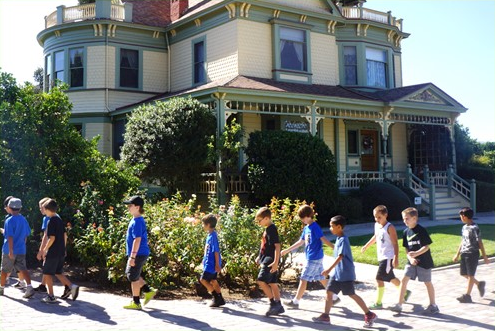 Each year, Smiley Heritage Tours offers bus tours to fourth grade students. 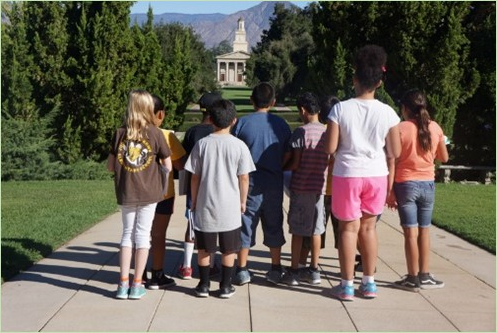 We visit key historical sites in Redlands and are proud to report that following our tours, the fourth graders can speak with some authority about the significance of Redlands’ landmarks, its founders, the navel orange, and cut-stone curbs. 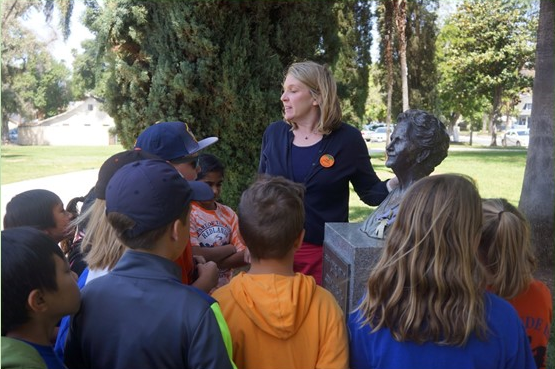 They are also able to better understand the role the contributions from so many have played in making Redlands a special place. For more information, or to volunteer, contact smileyheritagetours@akspl.org. 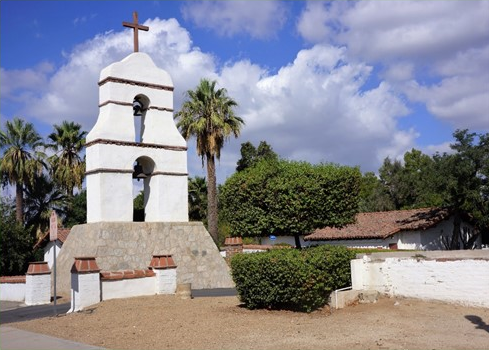 Transportation provided by Smiley Heritage Tours and Redlands Assistance League.